Strike ONE – Strike TWO – BAMMMM ! 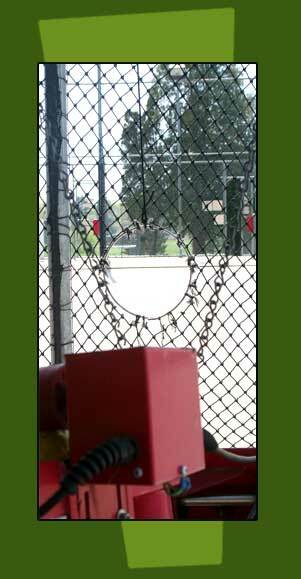 – It’s a long fly ball to the…..NET ! 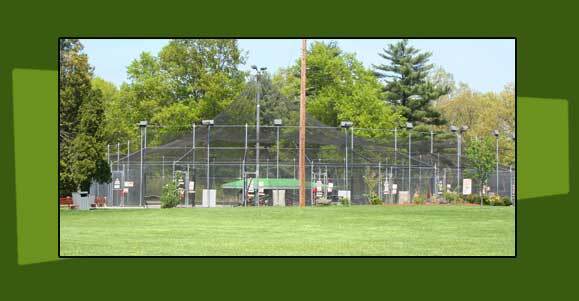 Well, you can dream of practicing for the big leagues at our Batting Cages, located around the corner from Fenway Golf. 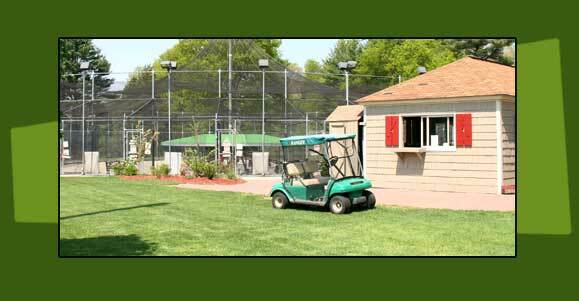 Whether you’re practicing for the team or just want to hit a few balls, the Fenway Golf Batting Cages have 4 speeds of baseball and 2 speeds of softball..